Posted November 14th, 2018 by admin & filed under Tax services. By hiring experienced and professional tax services in Marina Del Rey you don’t need to handle the tax compliance yourself. The expert CPAs would take all the burden on their shoulders so you can concentrate on other crucial matters. One of the top reasons for hiring qualified professionals is they can handle the diverse needs successfully. Outsourcing tax services not only saves your time and energy, but also ensures accuracy in your accounts following government rules and regulations. Whether you own a business or you are an individual, outsourcing tax services can really help you deal with it efficiently. One of the primary reasons for outsourcing your tax services in Marina Del Rey, it helps you save a lot of time. If you own a business you definitely have a lot of things on your mind and tax services necessarily don’t need to add on to it. Due to this, outsourcing tax services is what you must do. The professionals would carry out all the work so you and your staff can pay attention to other things. Tax preparation or tax planning is not a piece of cake if you have no idea about it. So, hiring expert professionals would ease your tension since you don’t need to keep all the difficult calculations and things on your mind. 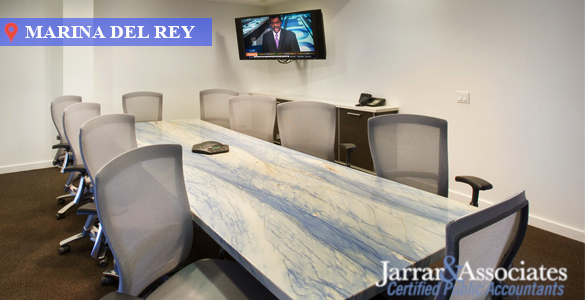 Another advantage of choosing to outsource tax services Marina Del Rey is due to the affordability. If you hire tax experts they would do the proper tax preparation and saves a lot of money. Now, if you try to do the same you might not be able to do it correctly. Moreover, it would help you increase the bottom line as a result of reduced expenses. Another way you would be able to save is by not hiring an in-house employee for the same task. Do you what software or tools are available for calculating your taxes? Well, the tax professionals offering you tax services in Marina Del Rey know which software to use. By using the right tools and methods they help you get the right amount you need to pay thereby reducing errors. Whether it’s tax calculation or tax preparation, they do it all with ease and care. 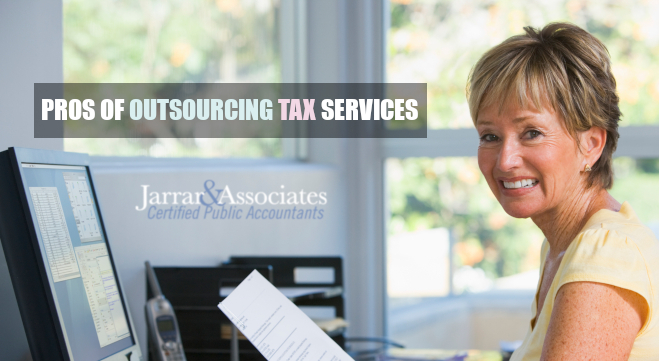 One of the other top reasons for outsourcing tax services is due to the availability of fast and on-time service. The professionals know how important it is to get the tax filing done so they offer extremely fast service. However, if you try to do it, this might take time and result in mistakes.